There are some people I instantly gravitate to online and usually, it’s because of their undeniably amazing personalty. 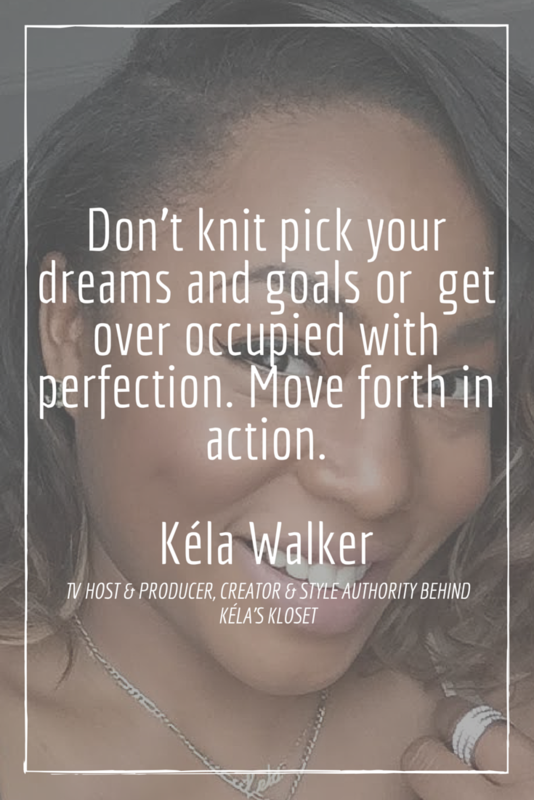 That’s one of the many reasons I started following New York based style authority and TV Host, Kéla Walker, on Instagram and Twitter (and now Snapchat). This feisty, intelligent and delightful New Yorker is a joy to keep up with via social media. 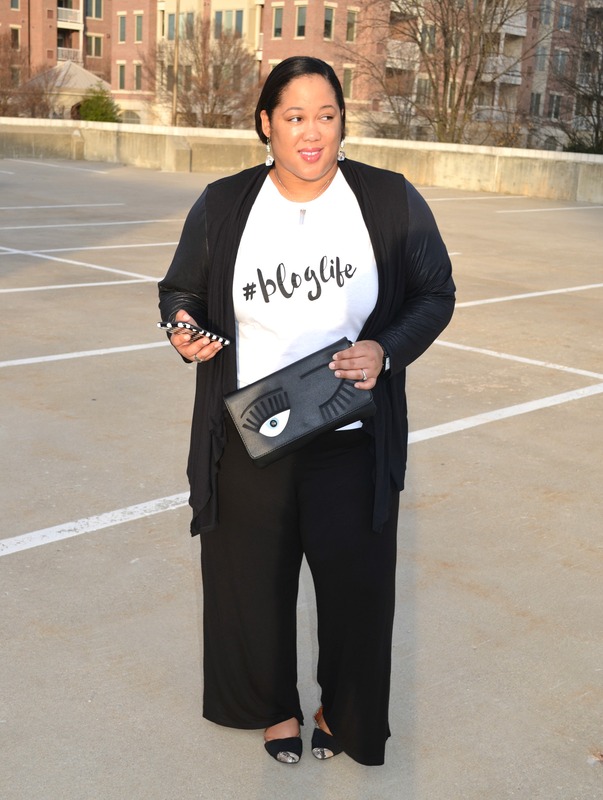 She produces valuable and timely (style and beauty) content on her blog Kela’s Kloset, shares great fashion and real life insight on Twitter, and invites us into her day-to-day life over on Snapchat. She’s the quintessential fashionista who’s down-to-earth and possesses real human qualities. 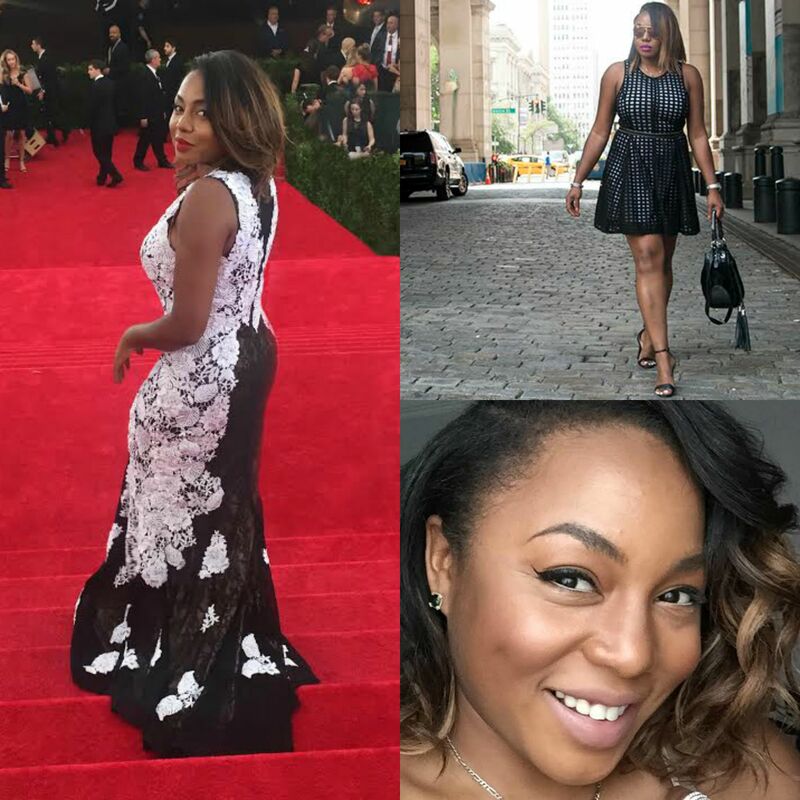 This #FearlessWoman is also an award winning TV Host and producer and can often be seen on the side of a red carpet, chatting with the hottest celebs about style, fashion, and life in general. I’m very inspired by the positive and go-getter outlook Kéla has on life. 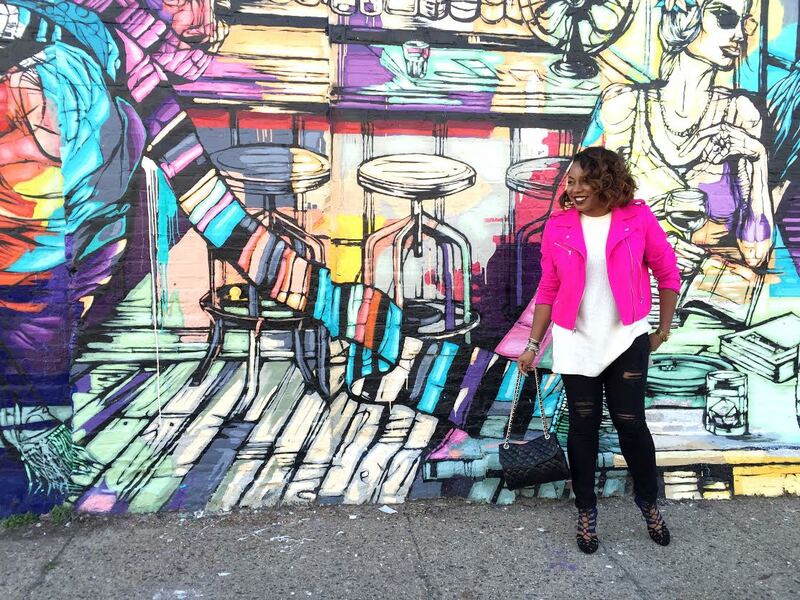 Always uplifting and purposefully going after her dreams, Kéla Walker is certainly a #FearlessWoman to watch. Enjoy her interview and be sure to keep up with her on social media! What’s a typical day for Kéla? What inspired you to create Kéla’s Kloset? A bunch of things inspired me to start Kelaskloset.com. 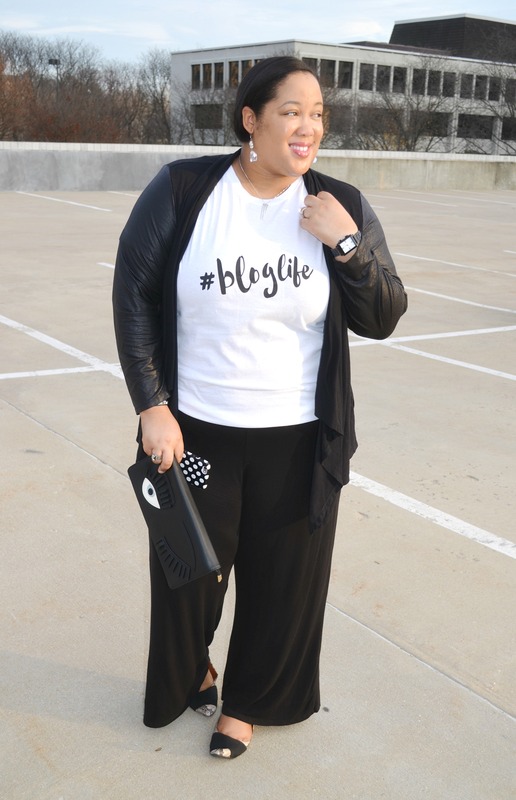 For one, I didn’t see anyone who looked like me AND spoke to my style aesthetic in the blogosphere. I was already looking for a new challenge and something to inspire me so I thought why not try it. Also, I was bored with myself at the time and had a “kloset”‘full of clothes I wasn’t wearing because I wasn’t inspired in any way. Kéla’s Kloset ended up being just the jolt I needed to reinvigorate, giving myself and my “Kloset” a new sense of purpose. My mom, Johanne Walker. Duh. I watched her consistently turn water into wine, making the impossible, possible. She’s the ultimate hustler and provided a great blueprint for my life. Michelle Obama She’s such an awe- inspiring First Lady, on so many levels. She a shining example of how much black girls that rock turn into black women who rock. Joslyn Walker- my little sister. Who I have admired since she was a toddler (I’m 11 years her senior). It sounds strange but ever since I can remember she has always marched to the beat of her own drum. She doesn’t care what you think of her or what the consensus is, she is unapologetically herself. That’s so awesome to me, because I know a lot of grown women who still can’t do that. Don’t knit pick your dreams and goals or get over occupied with perfection. Move forth in action. Learn and grow as you move and you’re sure to arrive at a place bigger than you ever dreamed. Also it’s so cliche but JUST DO IT and stop waiting on the right time. There’s no better time than the present. A #FearlessWoman is a one who moves forth and braves the elements (good or bad) to accomplish the goal at hand. That’s not to say she’s not scared or completely without fear but it’s will not deter her from moving forwarding and accomplishing said goal. Happy. I don’t like to do that whole 5 year 10 year thing. Of course I have goals and visions but those are my plans which are no comparison to the ones God has for me. I learned a long time ago his are better so I like to say I see myself happy in 5 years because ultimate that’s all that really matters. If a few million people know my name by then and can watch me on national television, I’ll take that too. I was chatting with my Mom the other day and I realized that I’d been blogging for about 5 years now. WOW! I still can’t believe it sometimes. When I started blogging I had no clue how many opportunities would present themselves and I didn’t know how much about myself I’d learn. It’s always rewarding looking back and realizing that this hard work really is paying off. So today I thought it’d be helpful to share 5 what I know for sure about blogging tips. 1. It Takes a Village. I wouldn’t have started blogging if my husband hadn’t nudged me to publish my thrift store findings and tips. Without my parents constant support and idea sessions, I’d have no direction. My 13-year-old sister pours ideas out on a daily basis, and she’s a big help when it comes to editing my content. Even my grandmother has chimed in on the edits and content ideas. 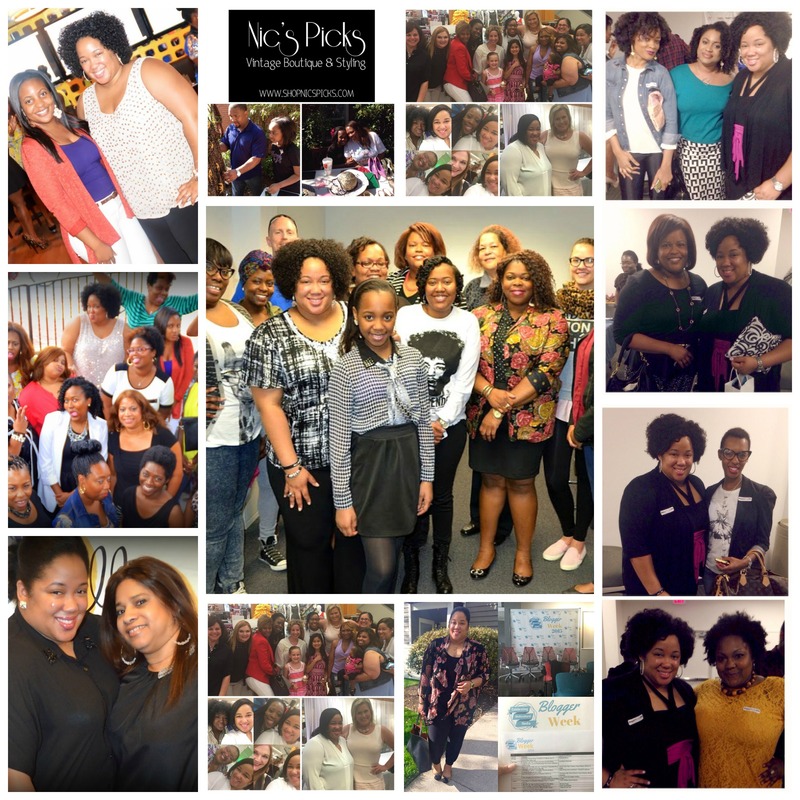 My fellow bloggers (in and outside of the DMV area) have helped me articulate blog post ideas, and of course you (the readers) have given me SO much support throughout the years. From emails, tweets, messages, blog post comments, and even stopping by at events to say hi have been a source of inspiration…it means the world to me. And I would not be such a dedicated blogger without my entire village. THANK YOU! 2. It Takes Time. Like most of us, I had that microwave mentality when I first started blogging. I just knew I was going to be an overnight sensations. HA! Not even. 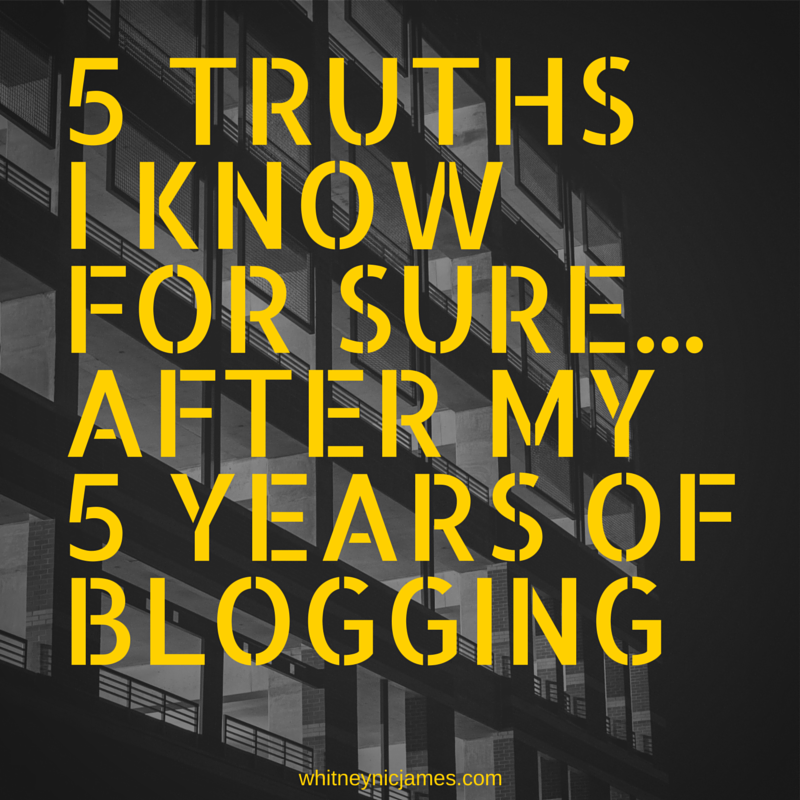 It takes time and endurance to be a committed, trusted blogger. The quality of your content depends on your consistency and effort, and taking your time is a big part of that. Also, valuing your time is crucial. Are you attending certain events to be seen or is there really a purpose to you being there? If there isn’t, you could be spending your time doing something to enhance your craft. Be mindful of how your spending your time as a creative (entrepreneur) and take your time when working to get to the top of your game. 3. It’s All About Relationships. At the core, I’m a loner. I don’t prefer crowds, but you’d never know it. When I socialize and network, I make it a point to meet 3 new people wherever I am. And by meeting them I mean getting (and remembering) their full name, business name, and walking away with a business card. Building relationships with (the right) people is also a key factor in being successful. Relationship building takes time, and it also requires a follow up with the people you’ve met. 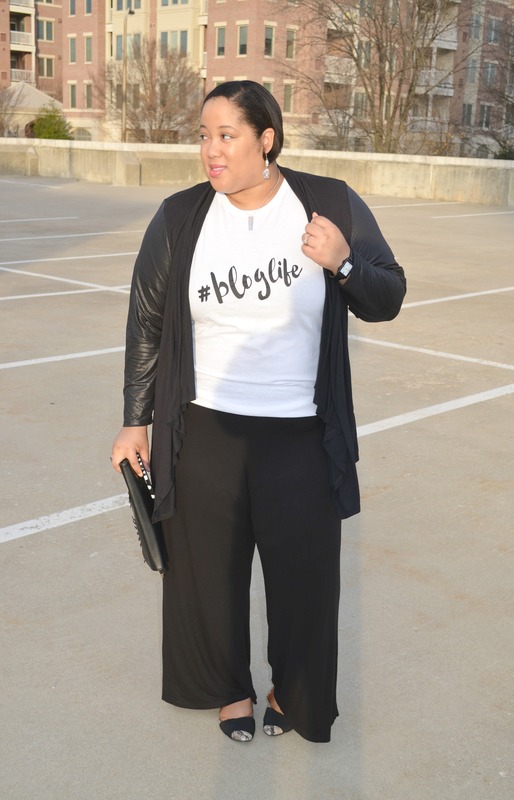 Mattieologie has some great tips on how to be taken seriously when you haven’t made it yet that you may find helpful. 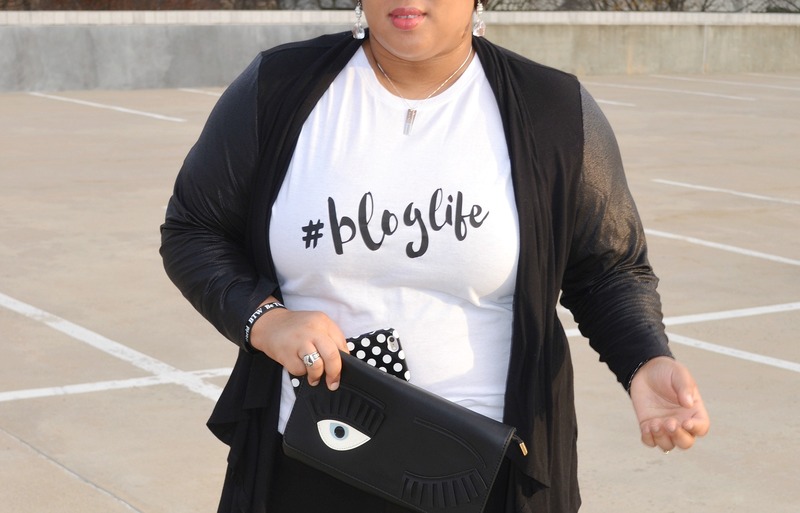 She also has a podcast (Ask Mattie) that answers a lot of questions you may have about blogging. Check it out! 4. Learn, Be Social & Enjoy the Ride. I don’t like school/classroom settings. I get that, understand it and I’ve accepted it. However, I love to learn. It’s like air for me; a necessity. 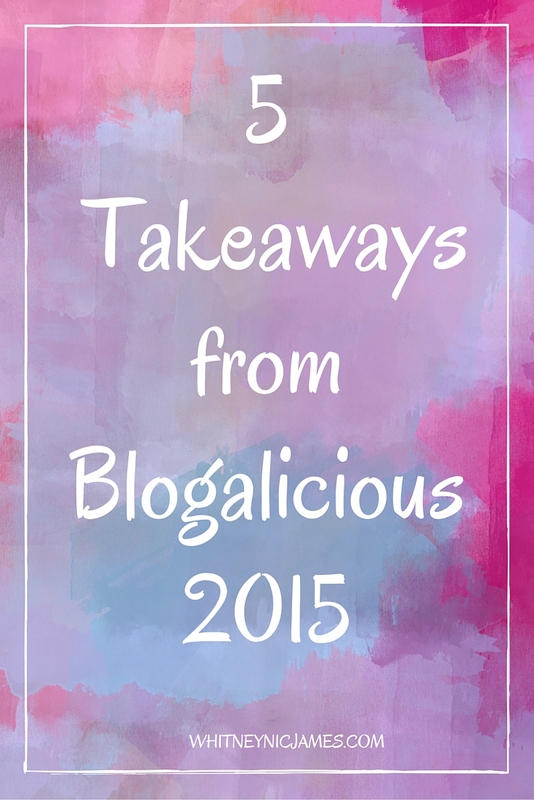 Learning tips and tricks form other successful bloggers, as well as the in’s and outs of entrepreneurship has been awesome, especially since the beginning of the year. Attending seminars (online and in person), traveling to conferences and meeting like-minded people has allowed me to step outside of my comfort zone and really grow. Deciding to blog with a purpose and with intention was the best decision I’ve made, and since I’ve done that I’ve been enjoying the ride a lot more. Be social, get out there and find classes and activities that will enhance your career and better you as a person. It’s worth it, trust me. 5. Everyone will not wish you well, and that’s OK. This is the toughest pill I’ve had to swallow, but in some strange way it’s been satifying. I have become more aware of those people around me and have made a conscious effort to only have people in my circle who not necessarily agree with everything I say, but respect me and want the best for me. Time is everything and spending it with people who have your best interests at heart is crucial. Everyone won’t be on your team and everyone won’t root for you. It’s fine. Accept that, understand that it’s part of life, and don’t take it personal. Don’t let it break you; keep going and remember your purpose. So tell me, what do you know for sure about blogging? Anything I mentioned resonate with your journey? Let me know! As I said yesterday, be sure to sign up for my newsletter. 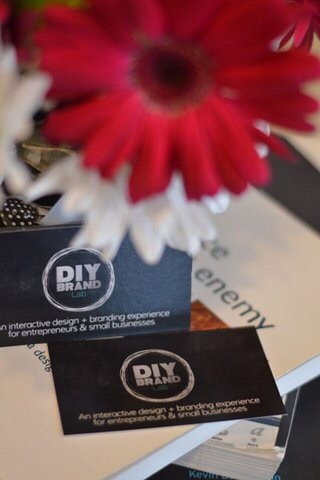 I’ll be sending out free printables and resources for blogging and entrepreneurship. It’s something I’ve been wanting to do for a while, so why not now?? As always thanks for reading and keeping up with me on social media. Until Monday, be blessed and stay safe…XO! 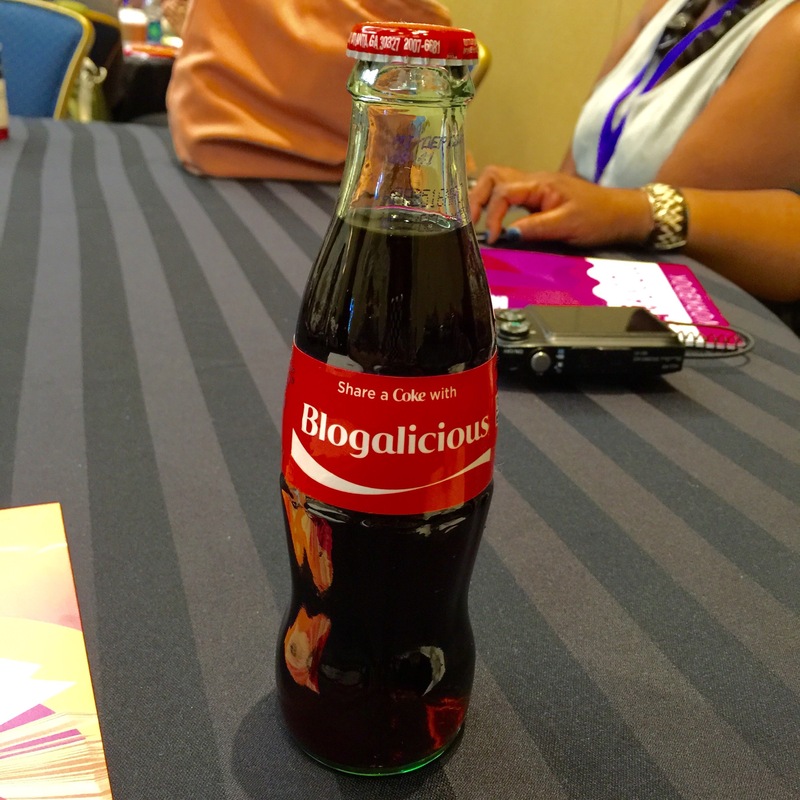 Blogging conferences bring about so much excitement! 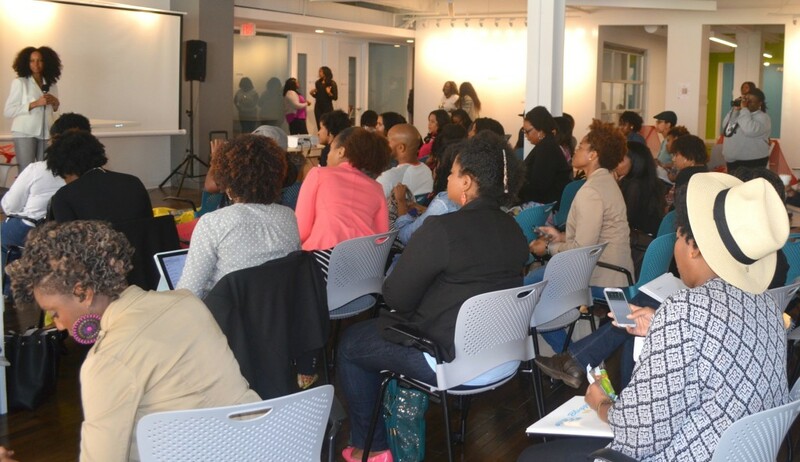 While they can be so much fun, the conferences are truly educational, offer opportunities to network, help you develop your business and usually provide you with plan of action. As with any other activity related to your blogging business, the way that you present yourself at a conference is important. 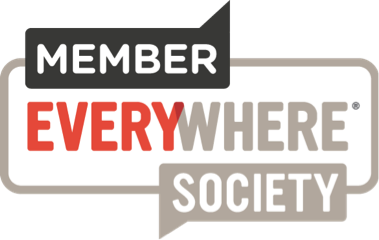 While attending, you are your brand, every day, every minute of the conference. Be prepared to represent your brand very well. You want to be taken seriously. Once you register and plan your traveling, it’s time to pack for a stylish, professional, oh so cute, and comfortable experience. But….HOW? Most conferences are Thursday-Sunday so this snapshot should take you through those few days. 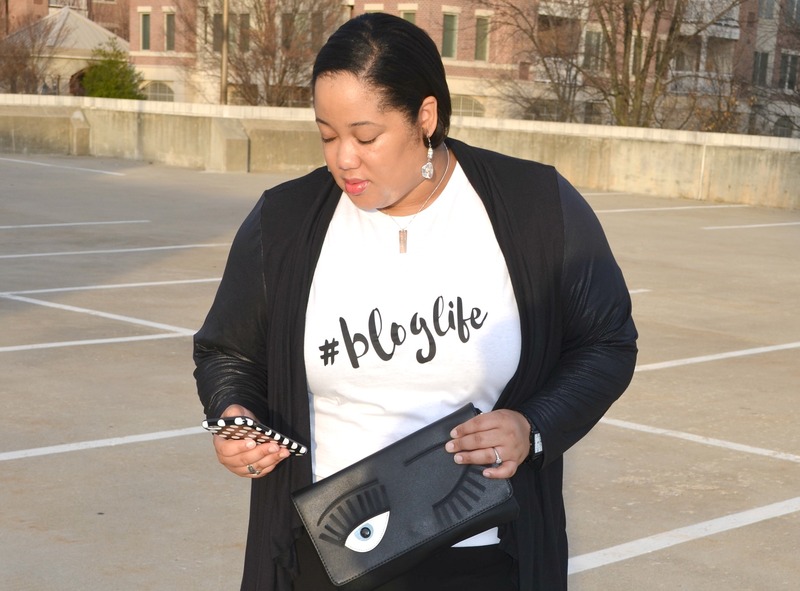 Here’s a sample agenda and a visual (celebrity inspired) for What to Wear to a Summer Blog Conference. Thursday and Sunday Travel – Boyfriend jeans and tee with a little layering for the cool flight or train ride. Thursday Night Networking Event – Fun jumpsuit; jazz it up and impress. First impressions are lasting ones. Friday workshops – Nice pants & blouse. You can layer with a cardigan/light blazer for those cool conference rooms. 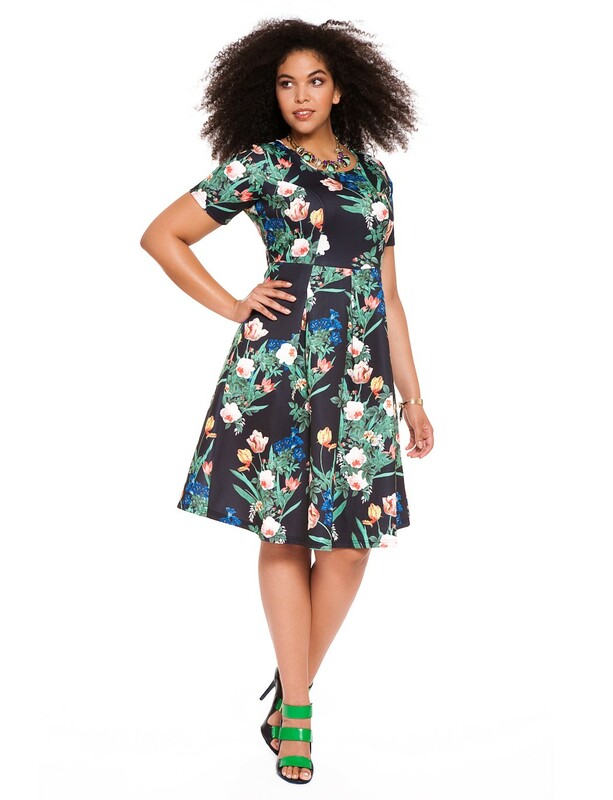 Friday Night Networking & Fun – Fun summer dress; time to show off & grab cocktails! Saturday Workshops – Stylish dress or skirt. Show your personality and style; add cardigan/light blazer for layering. Saturday Night Dinner / Out & About with New Blogger friends – Jeans and an easy, cute top. 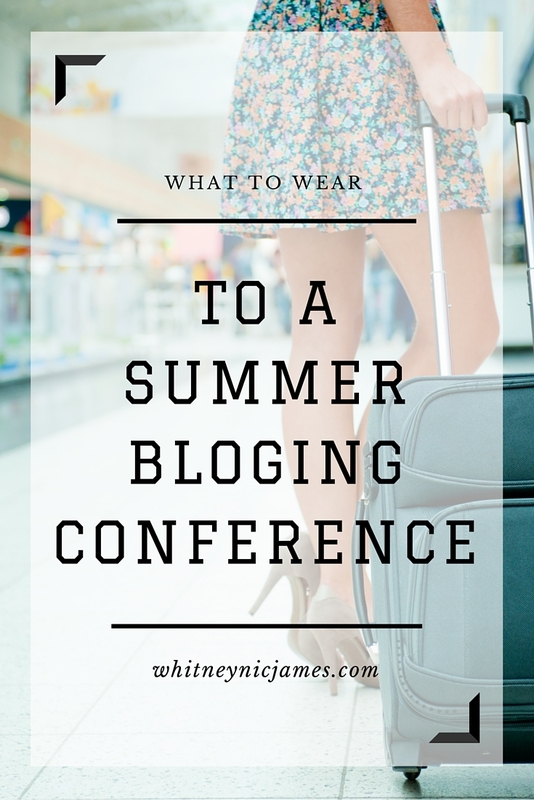 Make sure you pack these items for those summer #blogging conferences! 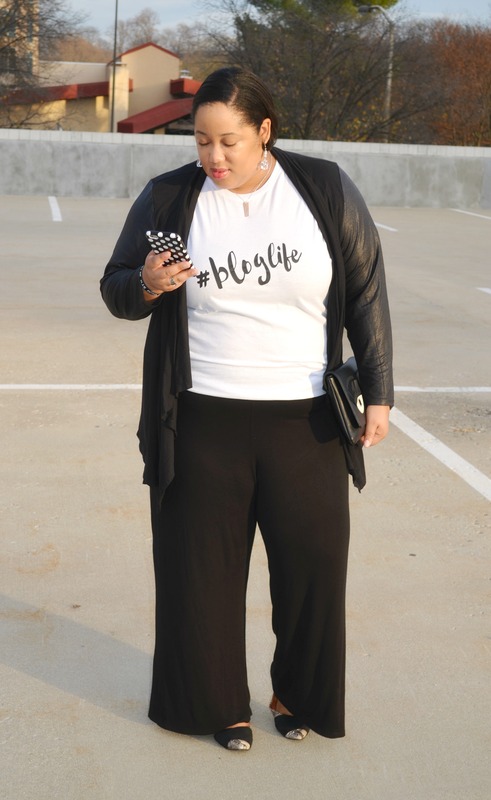 So tell me, what are a few of your must haves to wear to a blog confrence? What do you have to take with you? Let me know! Okay…go, go, go and have a FABULOUS time! I can’t wait to hear all about it. 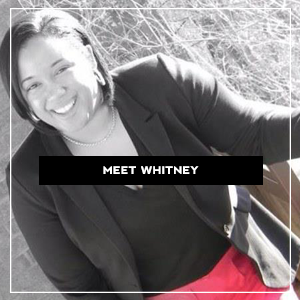 Written by: Stania Romain of Miss-Sassy.com | Wardrobe stylist & style blogger in Washington, DC. 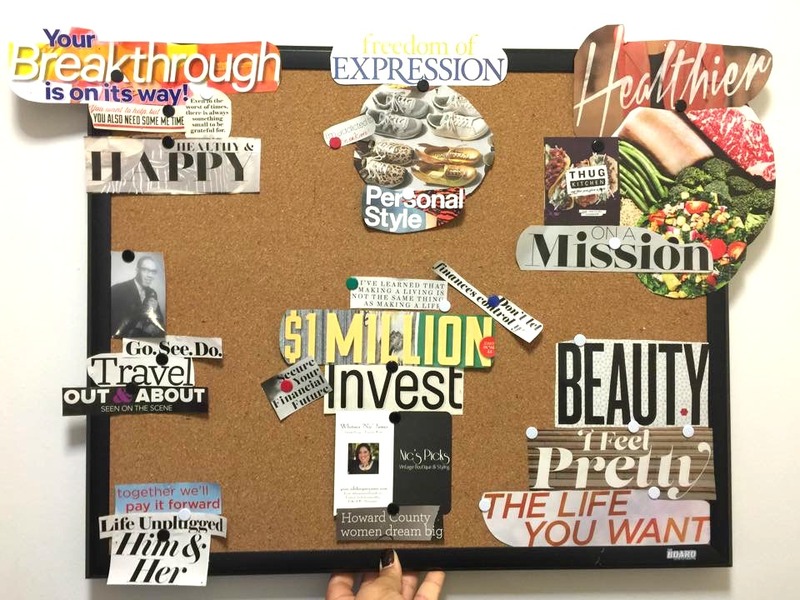 It seems like just yesterday I was posting about vision boards and sharing some of my goals for 2015. Looking back, I am very pleased with my progress. I’ve been able to accomplish a number of the goals I set, and most of them I’ve checked off earlier than expected. However, there are still quite a few things left on my “to accomplish” list/vision board. Learning how to stay motivated to do so isn’t always easy, but it has gotten easier as I’ve gotten older. 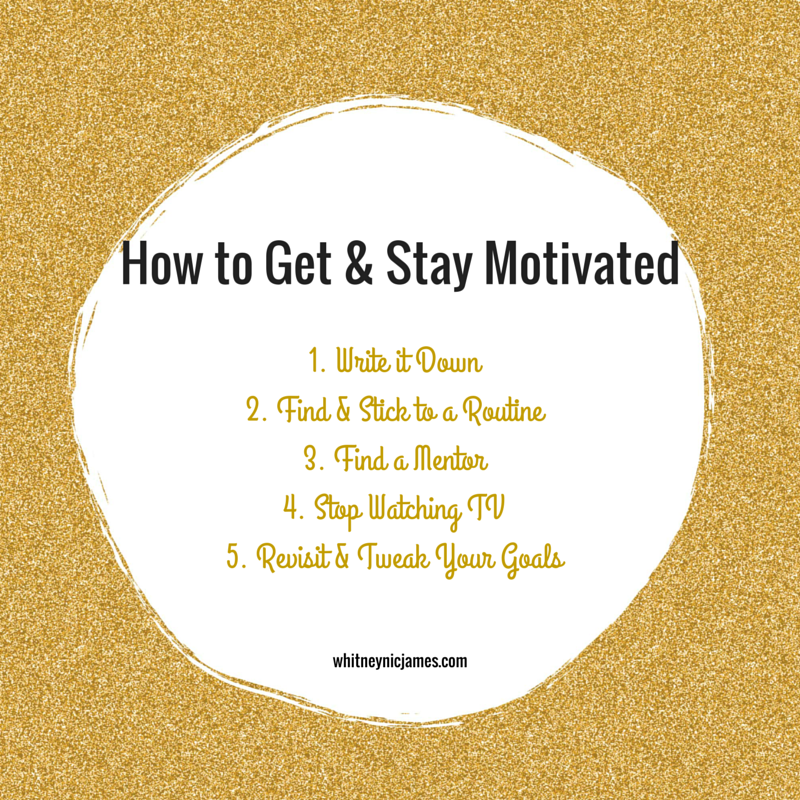 Here are 5 tips to help you get and stay motivated! 1. Write it down. | This tip is crucial, and it works! I’m always writing (or typing in my phone) something down. From personal thoughts, to tasks or grocery lists, to blog/business ideas, I’m what you call a “jotter”. I’m always jotting something down. I guess being a writer, it comes naturally. But lately I’ve taken writing things down more seriously. 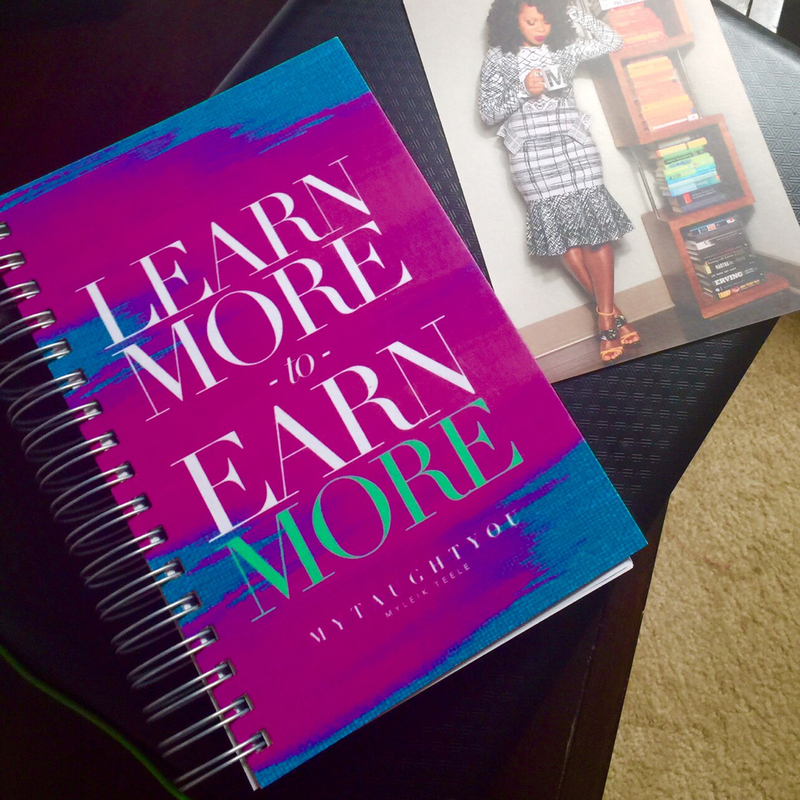 Thanks to Myleik Teele’s Learn More to Earn More Journal, writing down lists is much more effective and specific these days. Using this journal, I follow Myleik’s suggestions on “how to” journal and make lists. One side of the journal is for lists/tasks, and the other is for ideas, reminders and random thoughts. The journal comes with an in depth outline from Myliek, so following this was easy. Writing things down gets the ideas out of your head, on paper, and holds you accountable to make it happen. Try it. 2. Find & Stick to a Routine. | Like most humans, I’m a creature of habit. I thrive on routine. It keeps me on track and on task. Creating a routine and sticking to it is a sure way to stay motivated. Sure, things happen and plans change. When that happens roll with it and do your best to get back to your regularly scheduled program. 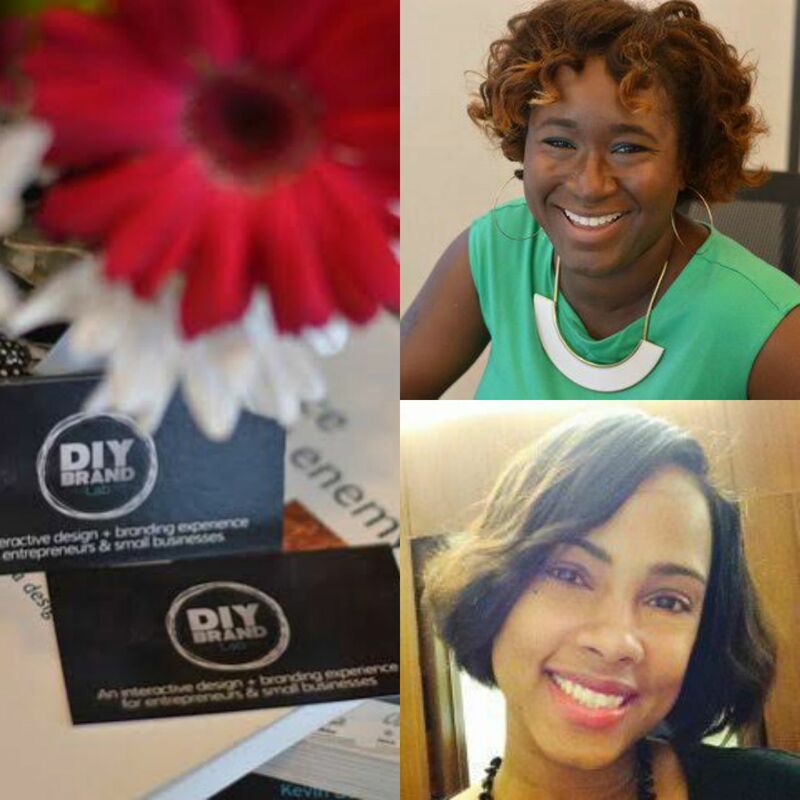 Krystal of the Feisty House has some great tips on routines and staying on task! 3. Find a Mentor. | I don’t know how many times I’ve been told to “find a mentor in your field.” For years it was tough to find someone I could trust and someone I actually looked up to and believed in enough to be a mentor. I did eventually find that person, thank goodness, and I actually have several mentors to this day. Some of my mentors are aware, while others aren’t. I call those my “virtual/in my head” mentors. 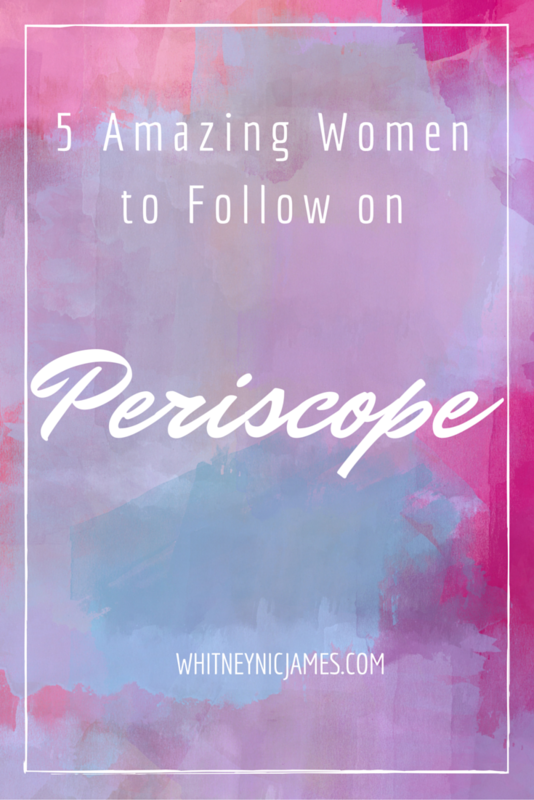 I follow them on social media for inspiration, watch their (FREE) webinars and videos on YouTube, and actually tweet out to them from time to time. Having both types of mentors is extremely helpful and imperative in the quest to stay motivated. If you’re looking for a mentor, make sure their goals and morals are aligned with yours. Send a short email or message, letting them know a little about you and how you’d like them to help. I’ve found that people are willing and available to help, but you have to make the first move. Ask and you shall receive. 4. Stop Watching TV. | This has been tough for me to do, but I can already see how it’s helped keep me motivated on my goals. I’m a huge TV buff, especially reality TV. And while it’s a struggle for me to peel myself away from a show, in order to accomplish my goals I have to spend more time working on that than feeding my mind with what’s on TV. I’ve started recording my “must watch” shows and binge watching them on the weekends. That way I’m using the time during the week to get more work done, but I still allow myself some time to enjoy my guilty pleasures. I’m still working on this…the struggle is real! 5. Revisit & Tweak Your Goals. | Goals are great, but there maybe times you need to change your approach (or certain goals in general). That said, don’t be afraid to revisit your vision board or goal list and tweak somethings. As you go throughout the year you may find some goals need more time than you allotted for. Tweak it. You may have a listed goal that isn’t in line with your current vision. Tweak it and make the new goal fit your lifestyle. It’s OK to change/or rework your goals. As long as your constantly going after something positive and trying to better yourself, that’s all that matters. So tell me, how do you stay motivated? What are some tips you have on the topic? Let me know below!